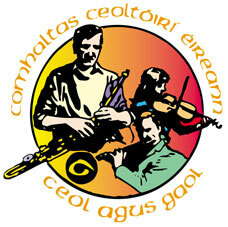 Comhaltas Seisiún in association with Celtic Roots, Community Centre, Bree, Co Wexford every Tuesday in August at 8.30pm. So that's August 2, 9, 16, 23, 30. Tel 087 7535354 for bookings.